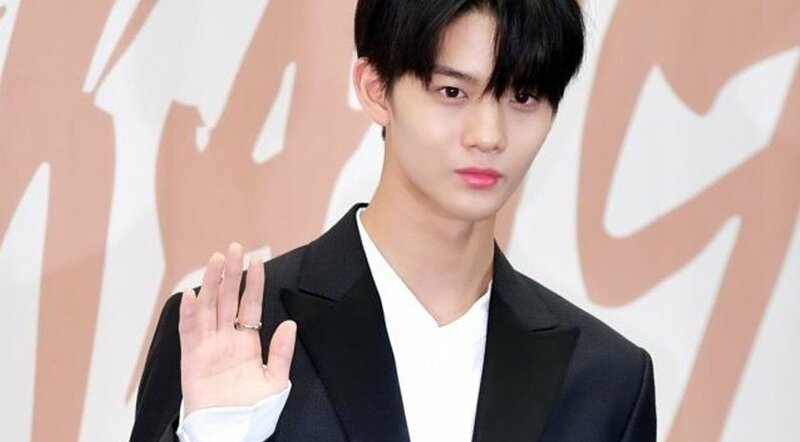 Wanna One member Bae Jin Young will not be taking the College Scholastic Ability Test this year, his agency C9 Entertainment confirmed in a public statement. The exam, which will be held on November 15, is required for all high school students in Korea who wish to advance to university in the coming academic year. As Bae Jin Young is 19 years old, he is the age most students are when taking the exam. However, the agency has stated that the idol will be focusing on his final set of comeback promotions with Wanna One. Meanwhile, Wanna One will be coming back with new album 'Power Of Destiny' on November 19.